Rapid Reads are short novels and nonfiction books for adult readers. 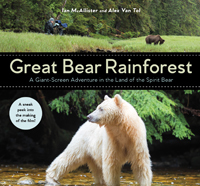 They are intended for a diverse audience, including ESL students, reluctant readers, adults who struggle with literacy and anyone who wants a high-interest quick read. Reading levels from grade 2.0 to 6.0; Interest level ages 16+. Learn more about the Rapid Reads series. 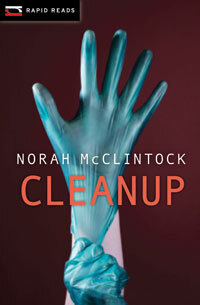 When rookie police constable Nicole Patterson discovers a body on the edge of town, she's drawn into a murder investigation that's well beyond her experience and expertise. When a prominent city councilor turns up dead the police call it a suicide. But reporter Sebastian Casey thinks otherwise. 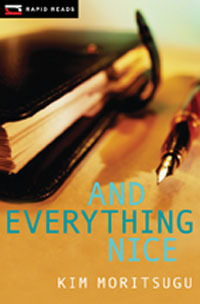 After joining a community choir, Stephanie helps a new friend recover her private journal from a blackmailer. 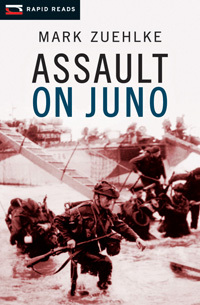 A dramatic account of the Canadian Forces attack on Juno Beach on D-Day, June 6, 1944—a battle that began the march toward victory in World War II. 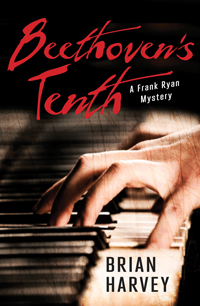 In this murder mystery, piano tuner and unlikely sleuth Frank Ryan is forced to solve a mystery in order to save his life. 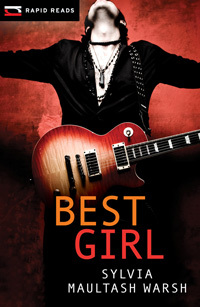 A young aspiring musician's life is turned upside down when she begins to learn the truth about her long-dead parents. 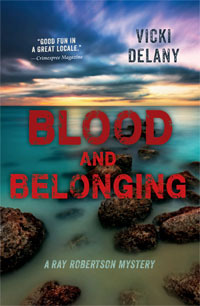 In this work of crime fiction, RCMP Sergeant Ray Robertson is on holidays in Turks and Caicos when he discovers the body of a man on the beach. 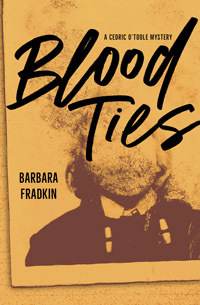 In this work of crime fiction, country handyman Cedric O'Toole finds his life turned upside down when a stranger shows up claiming to be his brother. 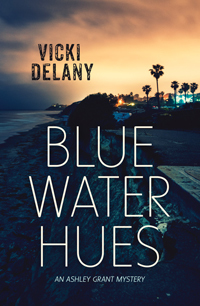 In this work of crime fiction, paramedic Ashley Grant becomes embroiled in a murder investigation soon after being called to a fire at a beach resort. When an illegal alien working as a maid is charged with her employer's murder, her only friend is also her only hope for escaping jail or worse, deportation. 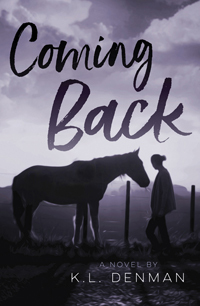 In this work of fiction, Julie works with a therapy horse to help heal the PTSD she suffers from after a horrific car accident.